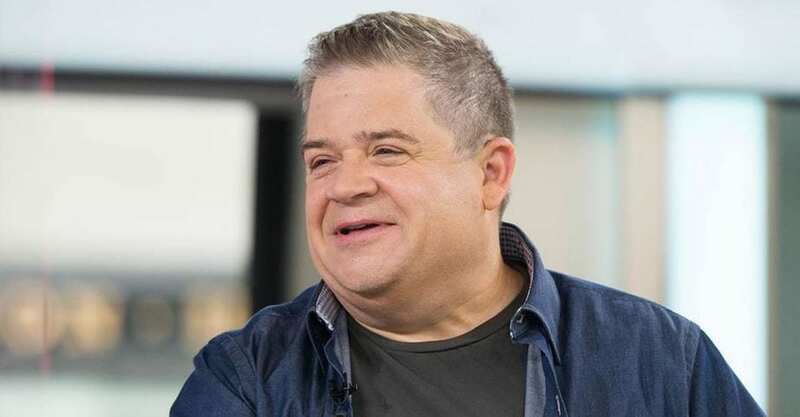 Comedian and actor Patton Oswalt has had quite the influence on social media over the years, but that was all about to change when he received a message from a troll. Although many of us have seen Patton’s blunt side over the years, this comedian has opened up in the last few months after his wife’s sudden passing. Now, Patton has taken to social media where he often talks about dealing with depression as well as becoming a single dad in the spotlight. It turns out that Patton might not have fans all across the internet. In fact, he was about to receive a reply to a response he had left to the President of the United States. It turned out the Twitter user was happy to have seen Patton pass away in Blade Trinity, and even started taking shots at his basketball skills. That was it. Patton soon fell down a Twitter hole as he wanted to learn everything about the person who had been so harsh. It turned out the post was from a man named Michael Beatty, but he was in a battle of his own. The Vietnam veteran was currently fighting sepsis while trying to cope with his diabetes. Patton didn’t want the tweet to turn into a nasty fight, and instead posted something that brought many to tears. The comedian spoke how he would also be pretty annoyed if he were dealing with everything that Michael has been dealt. Instead, Patton donated $2,000 to Michael’s GoFundMe page and wanted his followers to show their appreciation, too. Thankfully, Patton’s act of kindness soon changed Michael’s life. As well as going $42,000 (and counting) over his $5,000 goal, Michael also realized how hurtful his words could have been. It seems as though the veteran was brought to tears after he received such kindness from so many people all around the world. It seems as though sometimes kindness really can shine through, especially when Patton showed that social media is no place for conflict. Perhaps we need to start showing a little compassion for those that could be living with a host of hidden secrets?